It’s a thing of joy for us when females achieving pinnacles in business that even their male counterparts haven’t reached. 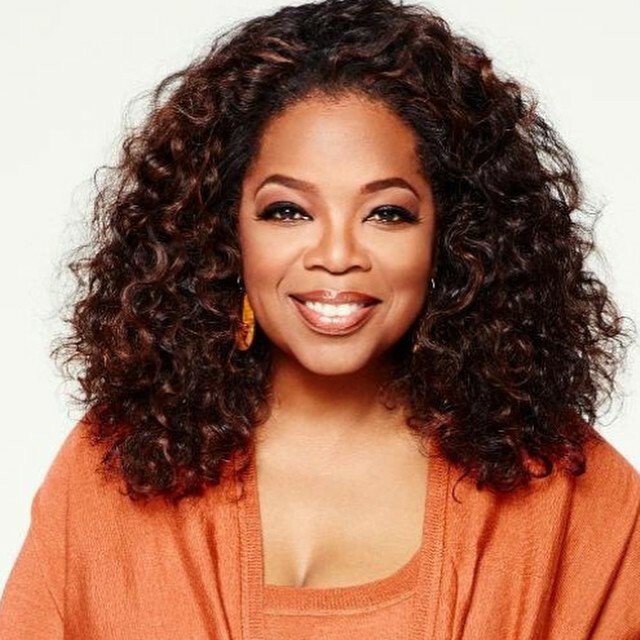 From Oprah Winfrey, Jessica Alba, The Olsen Twins among several others, we’ve been able to glean a few words of advice from this successful women. 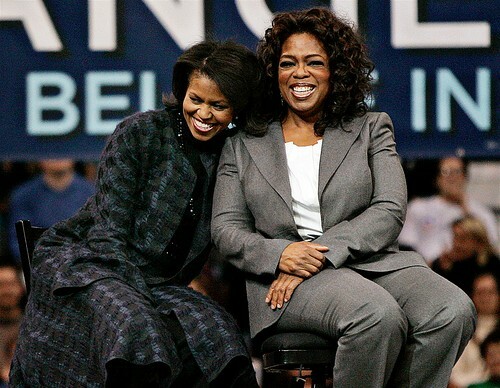 For #MondayMotivation today, we focus on these few women who have changed the way women should aspire and hustle for lack of a better word to use. We take a few words as spoken from them over the years and hope that we can apply this in our own daily empire-building mission. While speaking to students t the Stanford Graduate School of Business, Oprah Winfrey, C.E.O of the Oprah Winfrey Show inspired with these words. Tory Burch has constantly rejected being called “an overnight success.” In an interview with Levo she explains her displeasure with that term. With these word, Burch teaches us that while we may live in an instant world, nothing can replace hard work, tenacity, and of course patience. 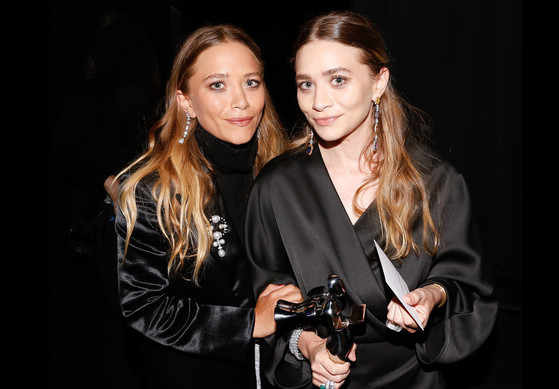 The Olsen twins who could be called the most successful business women of their age are never afraid to take risks or say no. Who knew No was a full sentence. Now we do, all thanks to the twins. Jessica is not just a pretty actor. The President and C.E.O of the Honest Company is one brilliant and successful empire runner. While talking about how she runs her business, Jessica shares these few words. “You never want to be the smartest person in the room, Know what you’re good at, and find people who are masters of the areas that are your weaknesses. Jessica Simpson went from being an impressionable blonde to the owner of company that rakes in over $1 billion in sales every year. While speaking to Forbes on this achievement, Jessica shared this inspiring words. Have a beautiful week people!